Once you're downtown, the best way to move about is to walk, especially in the summer. 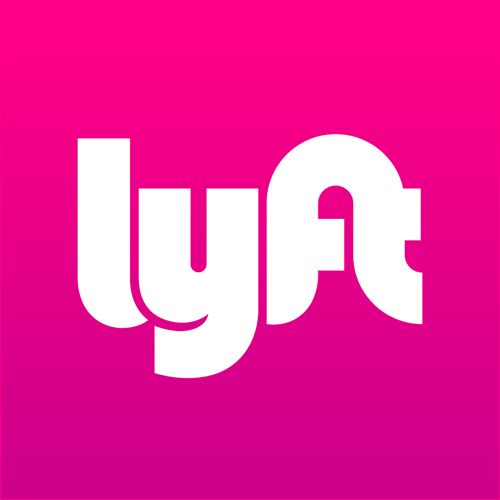 If you don't have the time or energy for that, grab a Lyft. It will come virtually instantaneously, and you'll be wherever you're headed in minutes.